*Starting prices do not include destination & handling fee. Other fees may apply, contact a sales associate for more details. Tired of looking? It’s hard out there, but with our extensive inventory, you’re just a click away from finding “The One” — THE car that you’ve been looking for. Acura vehicles only. Excludes tires. Plus tax. Not valid with any other advertised offer. 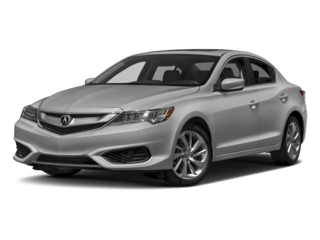 Valid only at McGrath Acura of Westmont. Welcome to McGrath Acura, where our team ensures a completely satisfying automotive experience for every one of our customers. 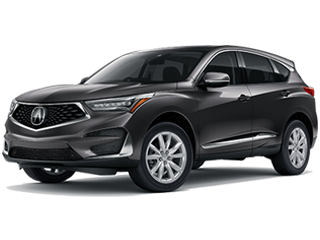 While our lot is filled with the most popular new Acura cars and quality pre-owned models from both Acura and other manufacturers, we’ve made sure the variety and quality of our products are only the beginning of our commitment to you. We have witnessed the challenge that premium customer service demands, and we have answered it. 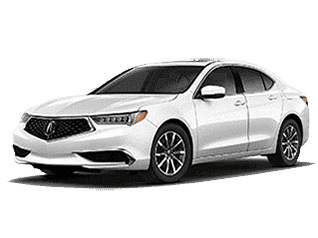 Witness for yourself what makes McGrath Acura such a great place to shop for a new vehicle when you stop into our showroom. 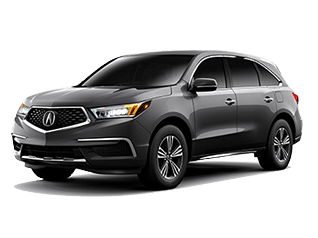 Our sales team will be happy to guide you through the entire shopping process with a full understanding of the performance capabilities, features, and available trim levels of each Acura model, as well as current and ongoing offers and incentives that could end up saving you thousands of dollars! 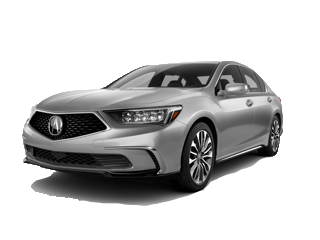 Whether you’re looking for a new vehicle or simply need your current model serviced, count on the professionals at McGrath Acura in Westmont, IL, winner of seventeen Acura Precision Team awards.